In late 2013, after losing her job as a full-time producer, Zim Ugochukwu took her savings of $17,000 and launched Travel Noire. She was on to something. Helping spearhead a movement of young Black travelers in the states. But Zim isn't alone. 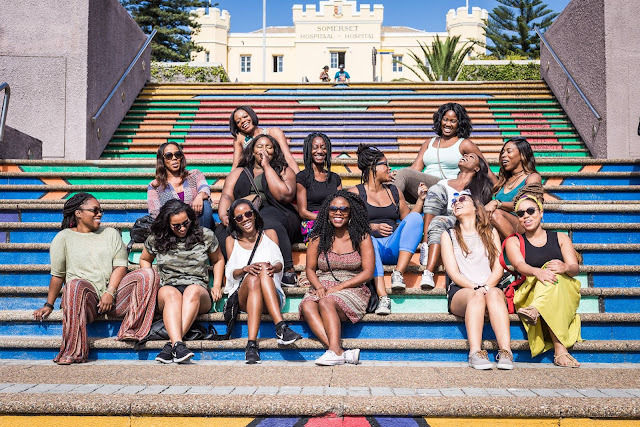 Since launching Travel Noire, we've seen the launch of several Black traveling platforms, including Black & Abroad, Black Travelista and the growth of NoMadness Travel Tribe. 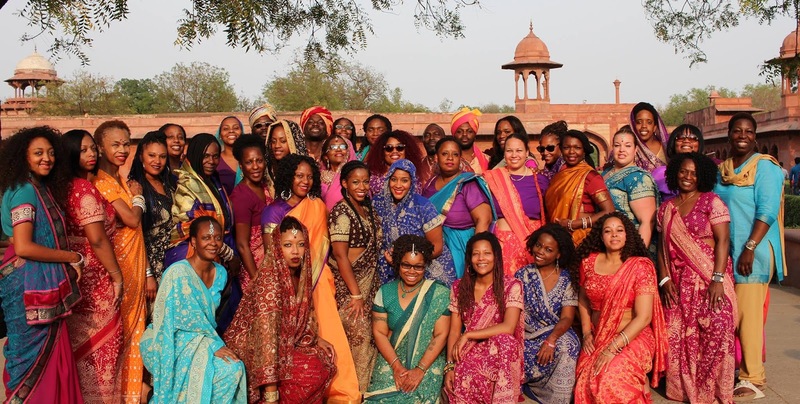 Since launching over 5 years ago, Nomadness Travel Tribe, a travel company dubbed as the "1st New Age Urban Travel Movement," has developed a community of over 15,000 Black travelers. Many of them are discovering each other through platforms like Instagram. Nomadness Travel Tribe has garnered nearly 50,000 followers, while platform Travel Noire has gained well over 350,000. "The movement really started from answering a personal call," says Evita, founder of NoMadness Travel Tribe in a video with The Root. "I created Nomadness because of my addiction to travel. I wanted to create a community, so that was when I started the tribe," says Evita. "I started with 100 people." But it's taken since 2010 for brands to finally take Black travelers serious. "I honestly feel that just now, a lot of marketers, other businesses, brands are starting to pay attention and see that we're not a fluke." Members of The Tribe launched phone trees on WhatsApp after missing out on a fair glitch from D.C. to Nairobi, priced just under $400. Nomadness Travel Tribe requires that each member has atleast one stamp on its passport before joining the community. 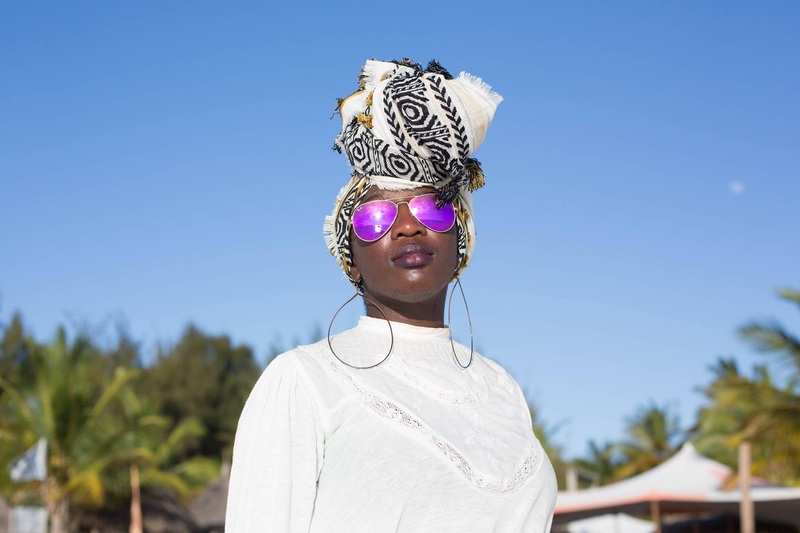 “The tribe is really made of people who put travel as a priority in their entire lifestyle,” said Evita in an interview with The Daily Beast. " People who barter with their employers for more PTO and telecommuting options instead of salary increases, so they can work remotely from the beaches of Jamaica." "I wanted to create something for the quintessential mover-and-shaker, someone who desired to get out and explore the world beyond all conventionalities. I wanted people of color in Nepal. Bora Bora. Finland. Senegal. Turkey. Alaska. Bolivia," said Zim in an interview with Madame Noire. And while brands are just starting to notice Black travelers, there's no sign of them slowing down. 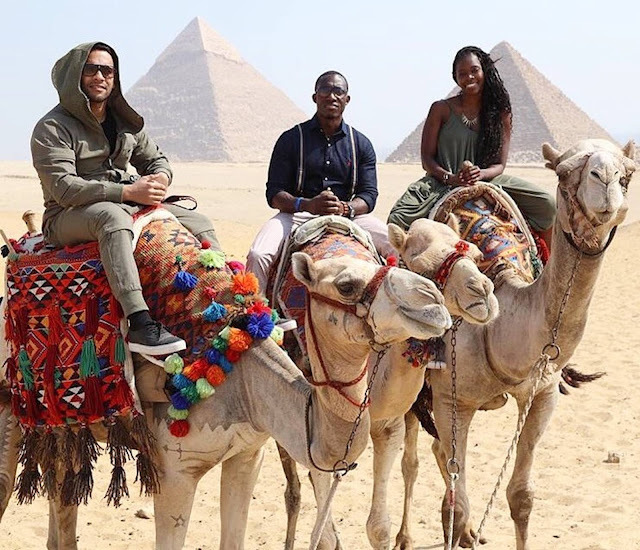 Whether it's a $208 roundtrip glitch from Chicago to Abu Dhabi, or a cheap deal to Greece, young Black millennials are traveling, and the community has become stronger than ever. Watch The Root's video below on how these platforms are creating a new space for young Black travelers. Have you used one of these Black travel platforms? What have you noticed about traveling with a community of people who look like you?